Like new, lake front home in the exclusive, resort style community of Vista Lago which his located within an excellent school zone! 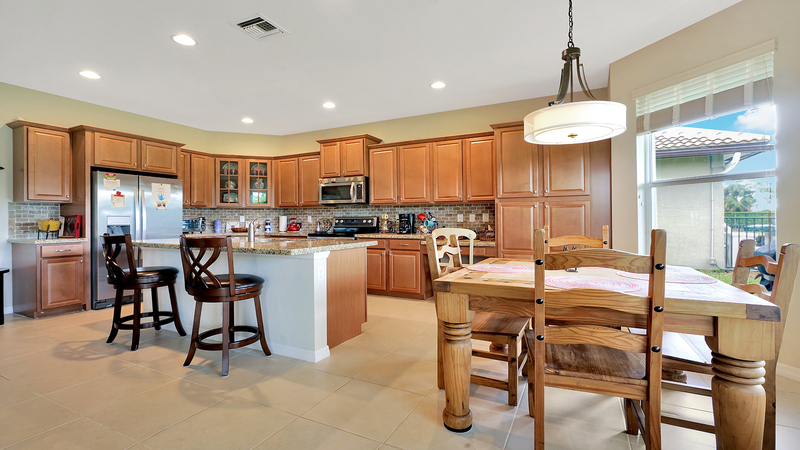 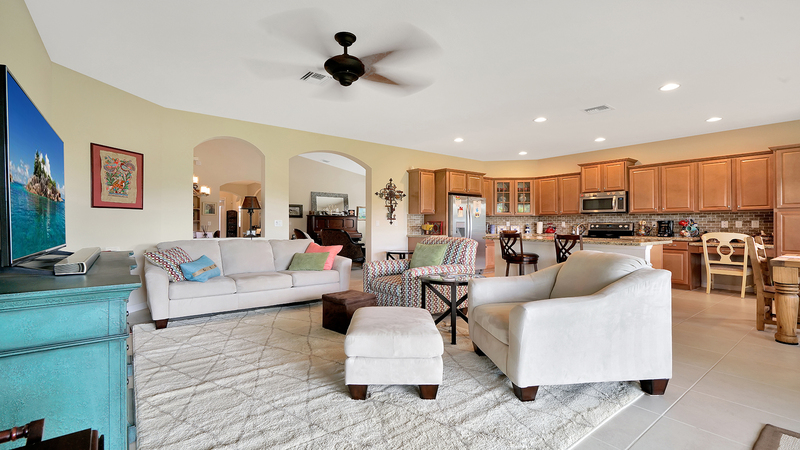 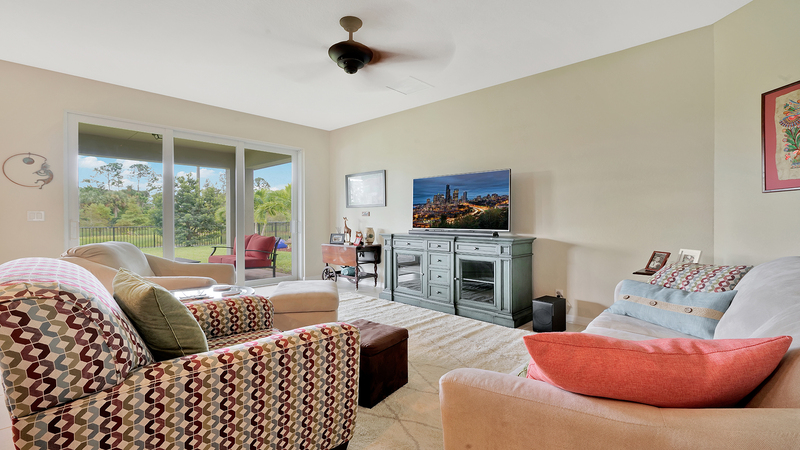 Come inside and be greeted by soaring ceilings and spacious living areas along with an inviting, eat-in kitchen which boasts granite counters, stainless steel appliances and a beautiful breakfast nook. 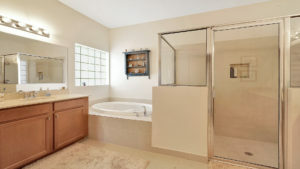 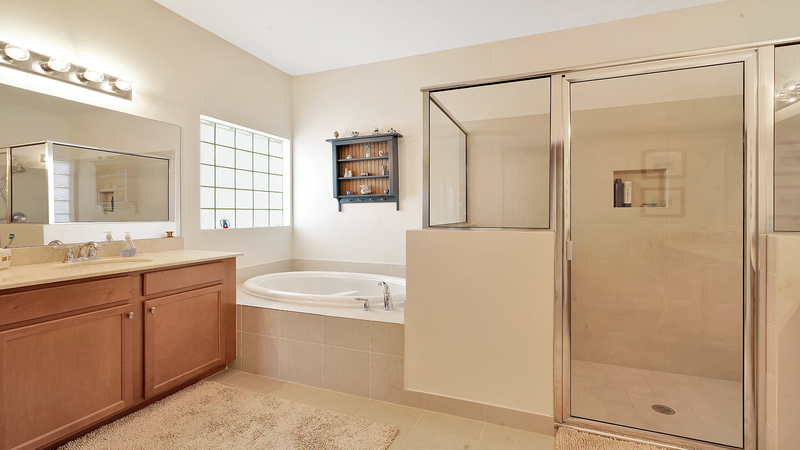 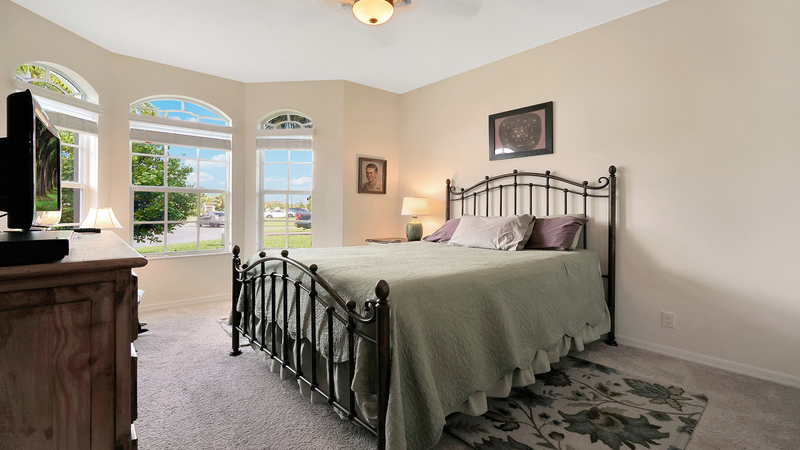 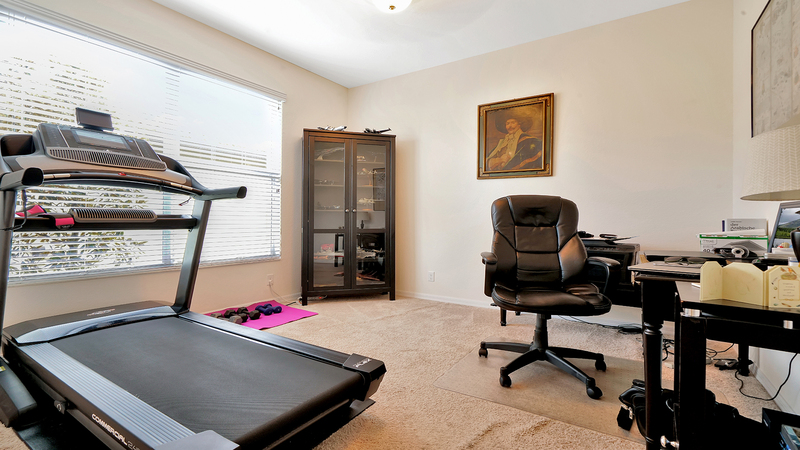 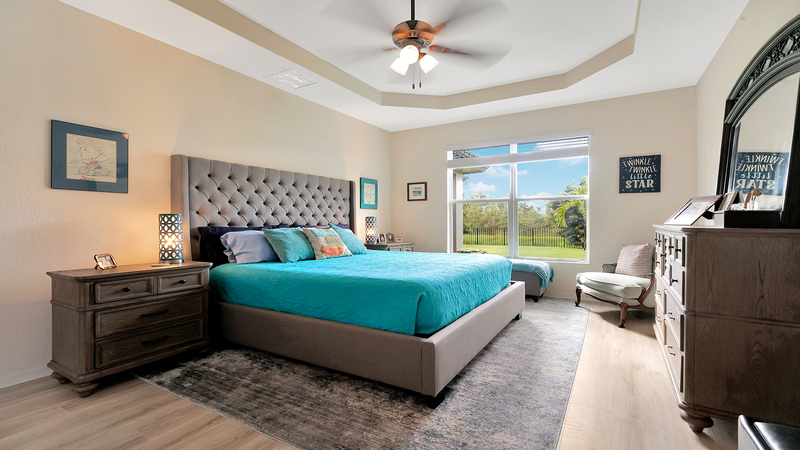 The master suite offers a walk-in closet and comes complete with a luxurious master bathroom! The other bedrooms are spacious as well. 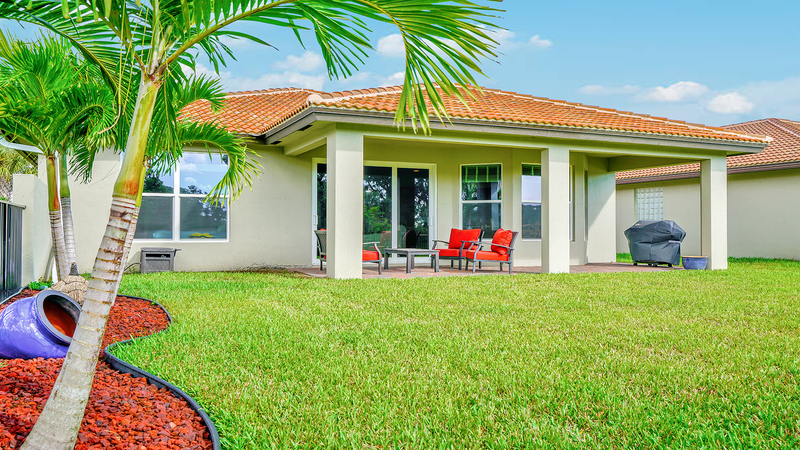 Step outside and enjoy serene lake views from a beautiful patio. 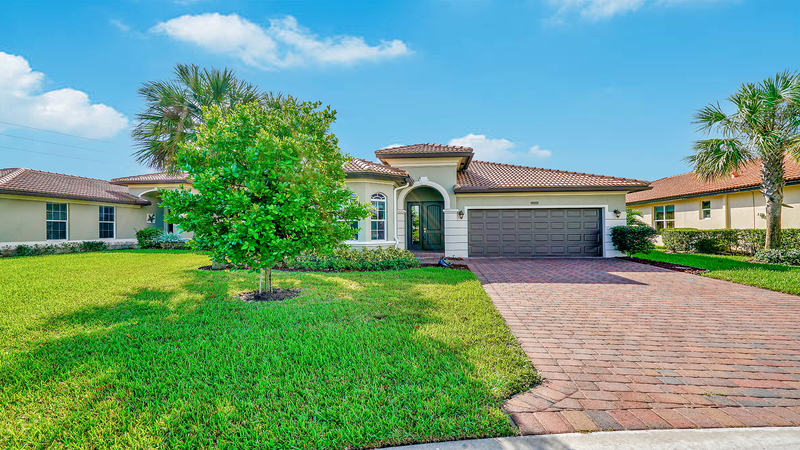 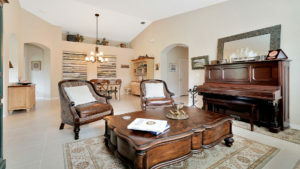 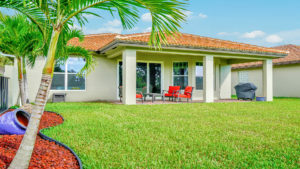 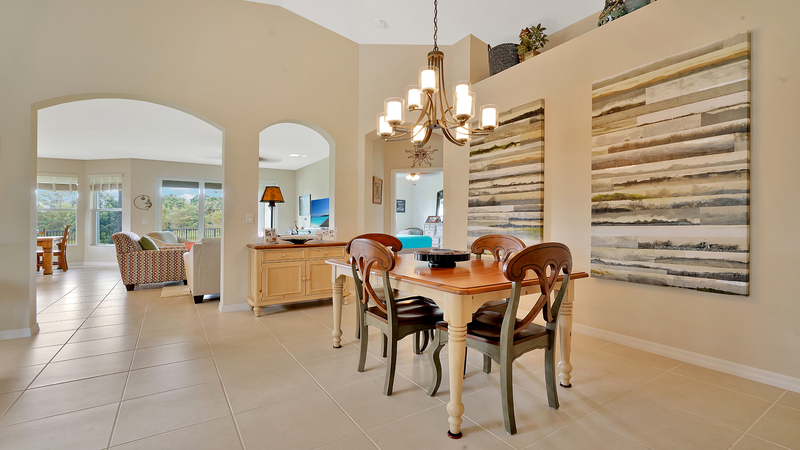 Live the resort lifestyle in the gated, meticulously maintained community of Vista Lago which offers its residents many amenities such as a beautiful clubhouse, swimming pool, tot lot and parks. 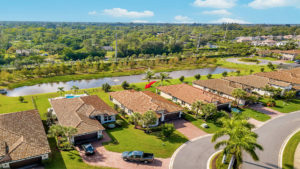 Vista Lago is centrally located just minutes from the Turnpike, I-95, Wellington, Downtown West Palm Beach, area beaches and 3 international airports.